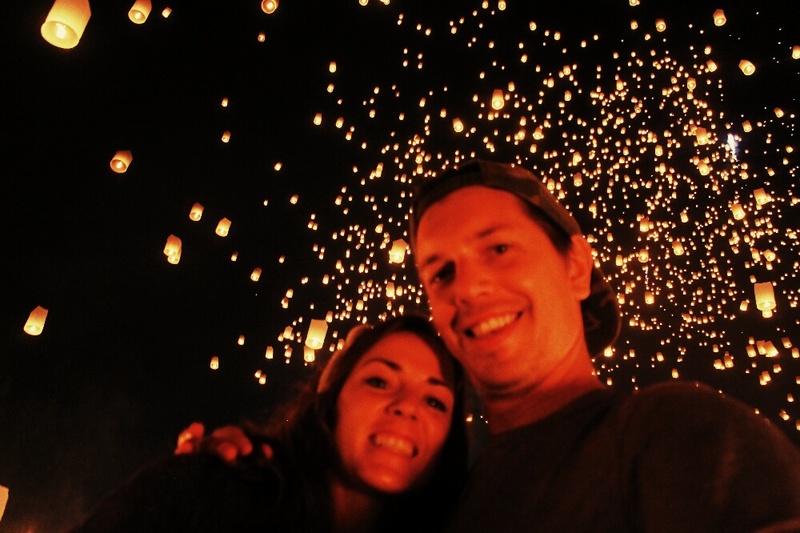 After the Gibbon Experience adventure in Laos, we decided to head straight for Thailand. There are frequent buses from Laos overland into Thailand and the land border crossing was really easy. The bus to Chiang Mai was supposed to take 6 hours, but we had yet another driver who drove like he stole the damn thing. We made it in 5 and beat the bus that left 30 mins before we did.